Love being outdoors but sick of those annoying blood-sucking mosquitoes? Put down the sprays and nets, here are fifteen different plants you can grow that’ll help keep the mosquitoes away. Bug zappers are also annoying, and leave you sitting among insect parts. Moreover, you may not be in the mood for smoky candles or incense. However, this does not mean you have to be bothered by mosquitoes. Read on for some ideas of plants that repel mosquitoes – naturally! Chances are, you’ve heard of this one before- it’s one of the most common ingredients in most mosquito repellents. Citronella is a beautiful perennial clumping grass that emits a strong aroma. That aroma masks other scents, and keeps mosquitoes from being attracted to things located around it. The citronella plant has a much stronger aroma than other mosquito repellents that contain citronella, so it is a great choice. Citronella is very easy to grow, and can get to be a very tall 5 or 6 feet high! Mosquitoes hate the lemony scent of this plant. With some patience, you can easily grow this plant in your garden. You just have to buy stalks easily available in the market. Lemongrass prefers good drainage and full sun. However, it’s important to understand that this beautiful tropical plant does not tolerate freezing temperatures. For some gardeners, this is a perennial. For others, it is an annual plant. Catnip is considered about 10 times more effective than DEET for repelling mosquitoes. However, this plant has a tendency to be quite invasive. If it’s in the garden bed, cats can crush this plant. But you can keep a couple of them in hanging containers to avoid both problems. This is a sun loving annual plant. Besides mosquitoes, this one can also repel aphids. 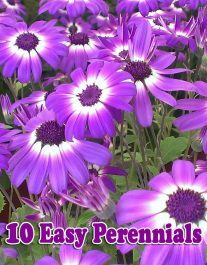 It can be an exceptional companion plant for the vegetable garden. 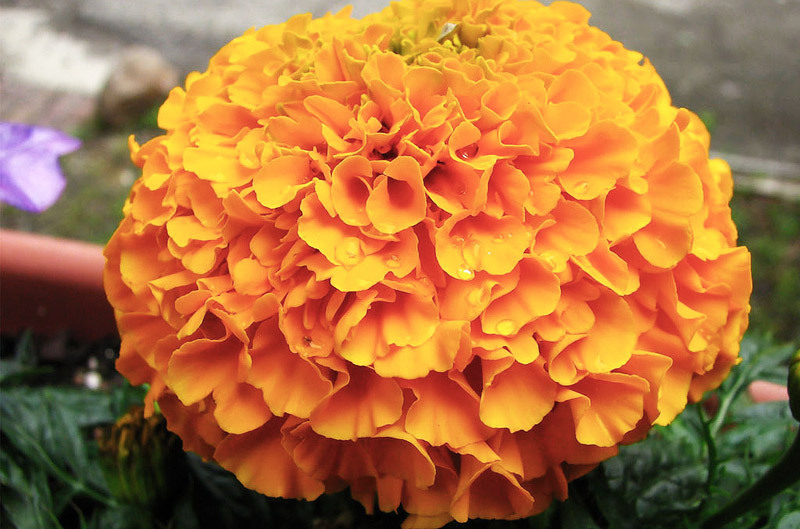 Marigold plants are very easy to maintain. You don’t need a lot of care to keep them healthy and flourishing. This is a border plant that offers the simplicity to collect seeds for next year’s planting. Due to this, Marigold is an excellent addition. However, you should never rub this plant on your skin. Rosemary oil is considered heavenly to most humans. 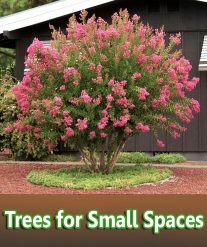 This shrub can easily repel mosquitoes, and keep your garden safe. 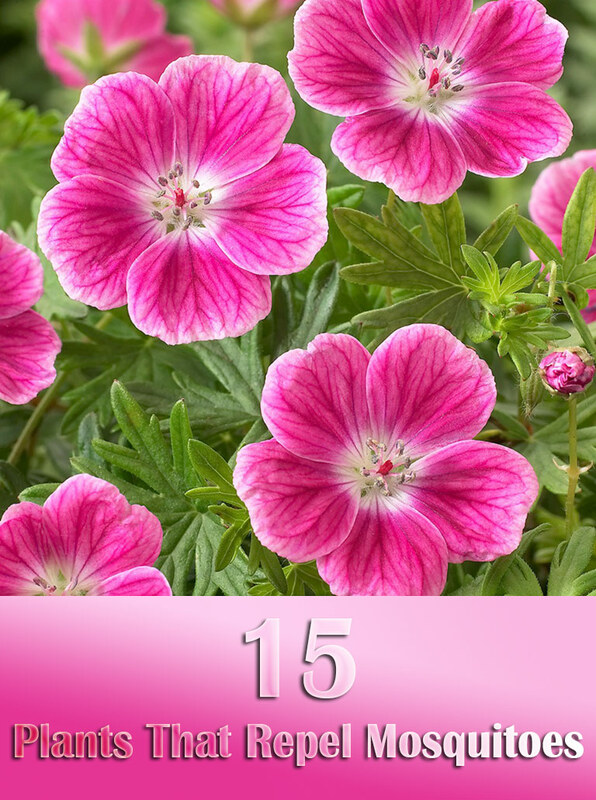 This is one of the most attractive plants for herb and container gardens. It does not require a lot of water. In addition to this, Rosemary is also delicious, and you can use it for cooking soups, egg dishes and meat. This perennial plant has a somewhat silvery foliage. In most zones, this plant can be easily grown in full sun. This is one of the most unique border plants. The pungent odor of this plant can keep mosquitoes at bay. Once again, you should make sure this plant is not rubbed on your skin. Many different mint oils are excellent for repelling mosquitoes. Thus, you should keep a couple of pots filled with these aromatic and hardy plants in the garden. Mints can spread easily, and they are best cultivated in small containers. This is an annual plant that grows about 6-12 inches. It needs partial shade to full sun. Besides repelling mosquitoes, this plant is considered an excellent butterfly nectar plant. mosquitoes. With this tree in your garden, you may need a fence. catmint is also a butterfly nectar plant. Your cats will just love it. Not only will you have a quick and easy mosquito repellent, you will also have a delicious fresh herb on hand to add to all of your favorite recipes! 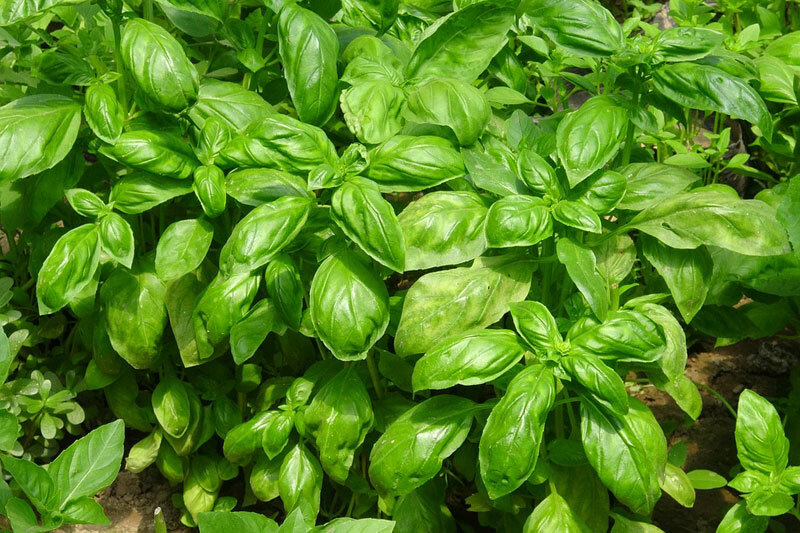 There are many different varieties of basil around, so feel free to experiment and find the ones that you like best. This is another tree to repel mosquitoes. However, it’s not very tall. It needs partial shade to full sun. The flower buds of this tree produce spices, which are used in various dishes. It’s an excellent mosquito repellant. This is a perennial plant. Lavender provides nectar for butterflies. 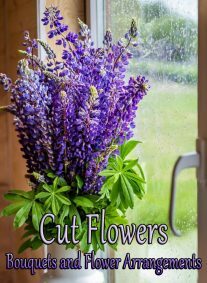 The flowers can be easily dried and kept in the garden to repel mosquitoes and other insects. Lemon balm is a perennial plant, and requires partial shade to full sun. The leaves can be used in flavor iced and hot teas. It can also be used as a substitute for lemon peel. 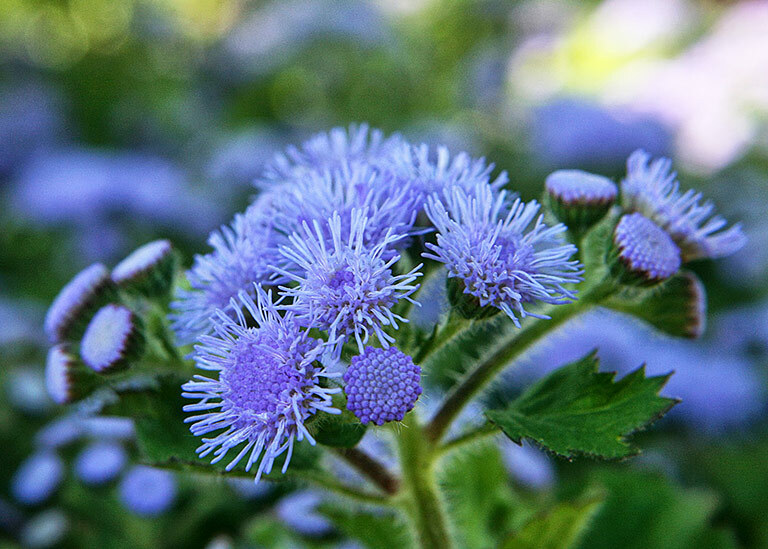 This beautiful flowering plant is a great choice for mosquito repellent. When planted in a hanging container, the colorful blooms will cascade over the side of the pot, providing a beautiful visual piece as well as a very useful bug repellent! As you can see, there are many different plants out there that can help to keep bugs away! Next time you reach for the chemical bug spray, take a minute and think again, and choose something more natural!